A csa file extension is associated with the CADSTAR schematic design format. The csa file extension is related to the CADSTAR, a PCB (printed circuit board) design software for Microsoft Windows operating system, developed by Quadra Solutions. The csa file stores schematic design. 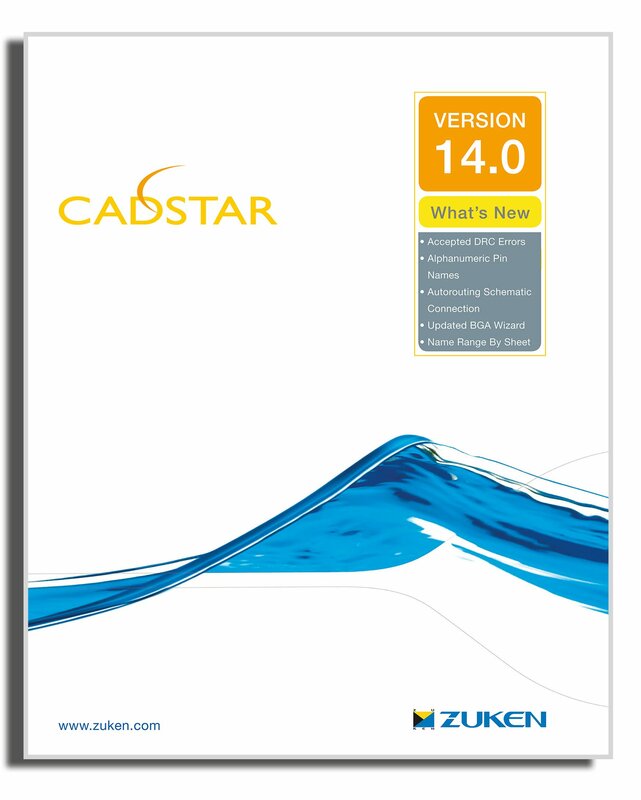 CADSTAR is a CAD modeling software used to create PCB or Schematic designs. Use CADSTAR to work with *.csa files. CADSTAR may be able to export *.csa files to other formats. Programs supporting the exension csa on the main platforms Windows, Mac, Linux or mobile. Click on the link to get more information about CADSTAR for open csa file action. Programs supporting the exension csa on the main platforms Windows, Mac, Linux or mobile. Click on the link to get more information about CADSTAR for edit csa file action. Programs supporting the exension csa on the main platforms Windows, Mac, Linux or mobile. Click on the link to get more information about CADSTAR for create csa file action.